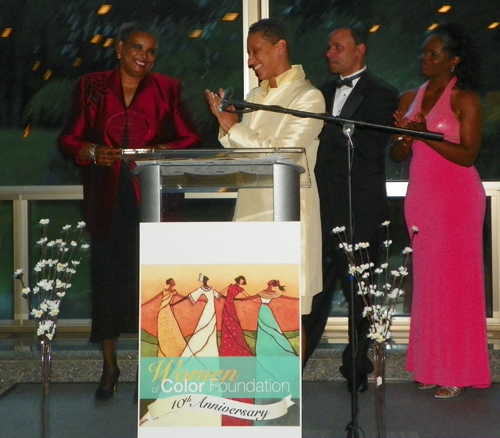 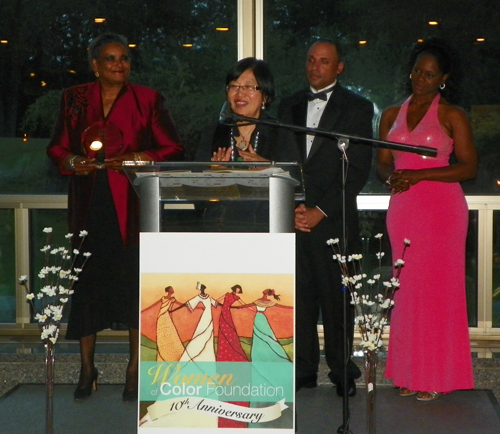 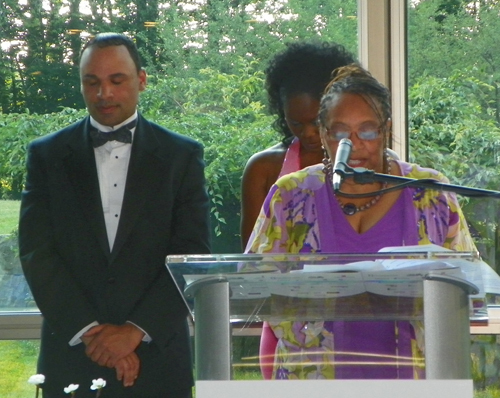 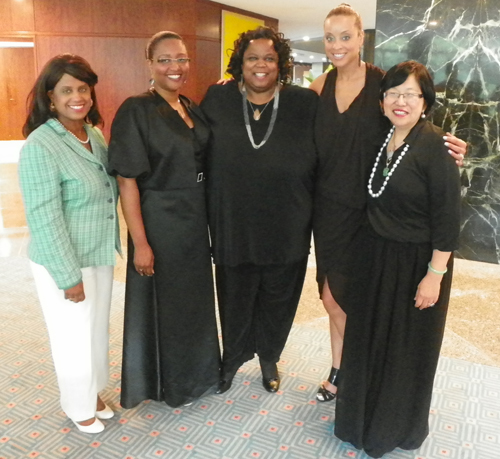 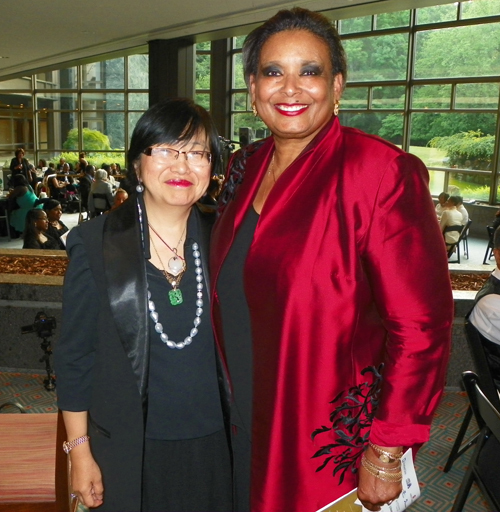 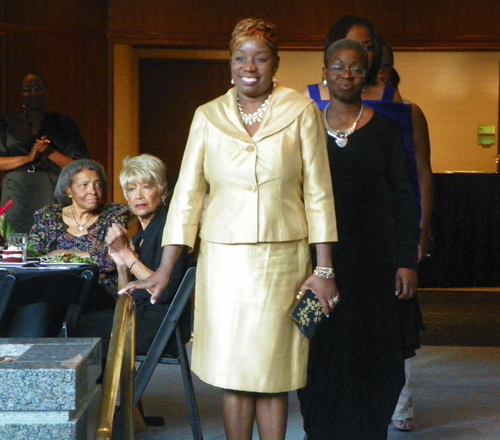 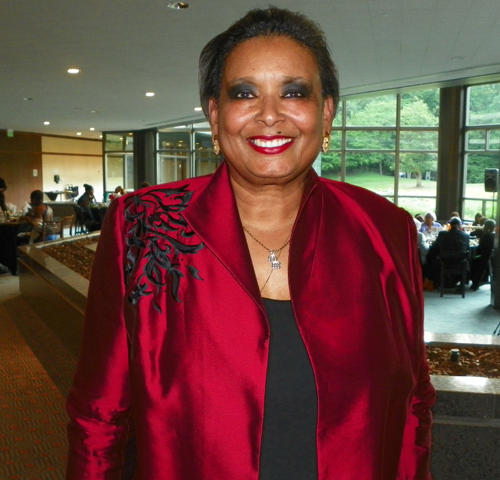 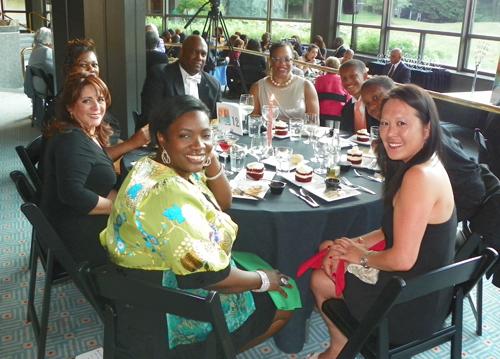 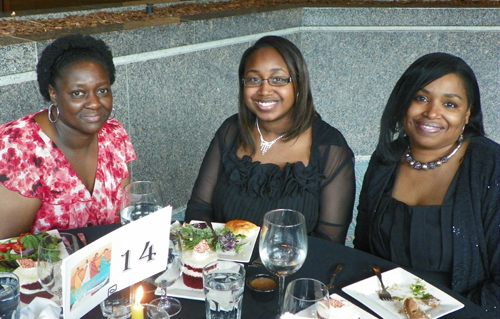 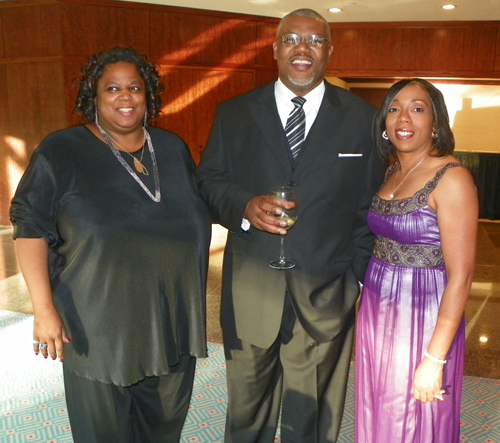 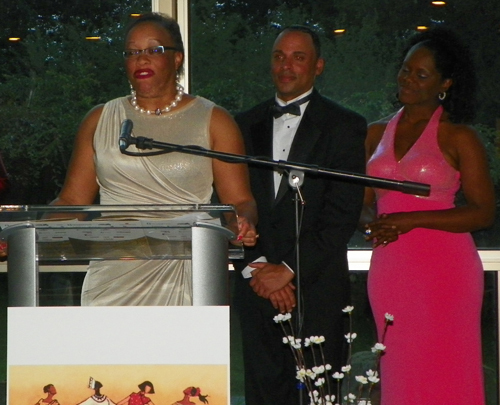 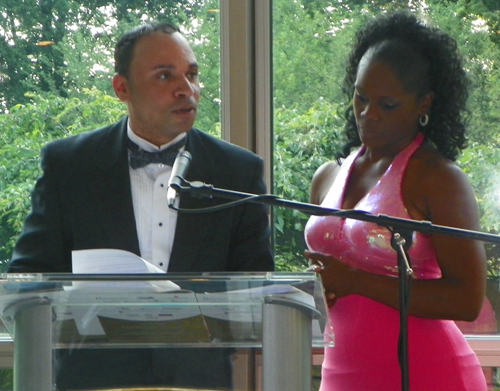 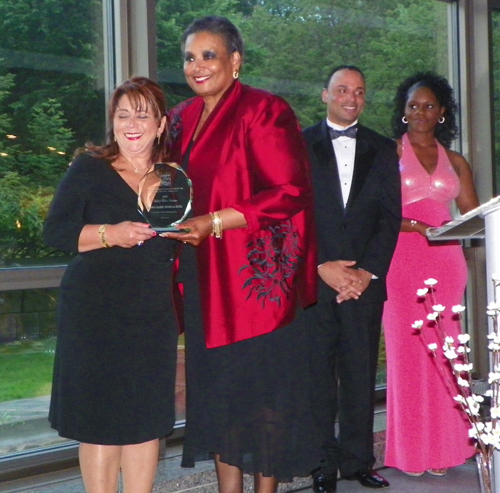 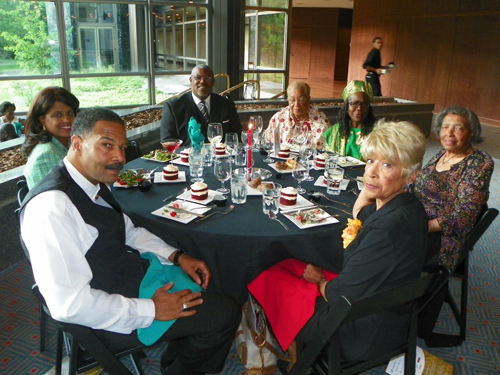 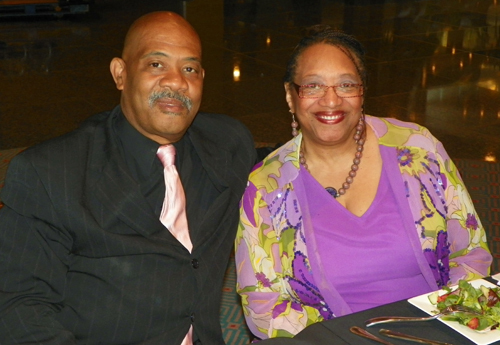 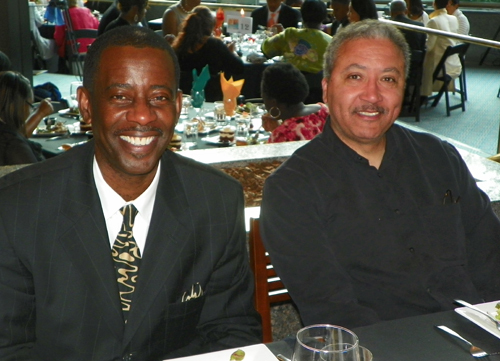 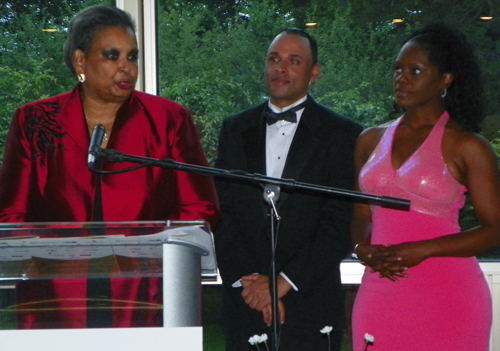 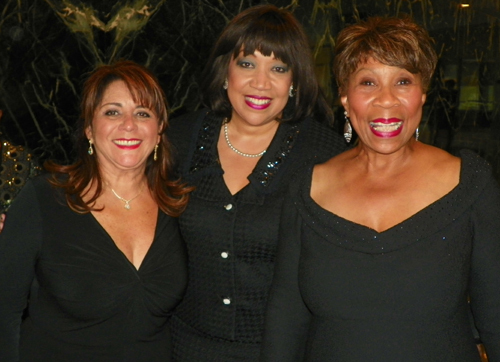 After a weekend long retreat, the Women of Color Foundation celebrated with a Gala event on Saturday June 2, 2012. 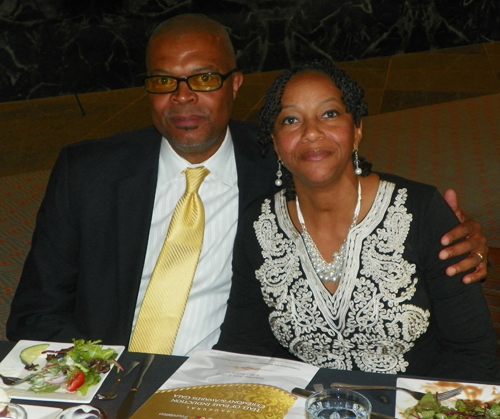 There were many reasons to celebrate. 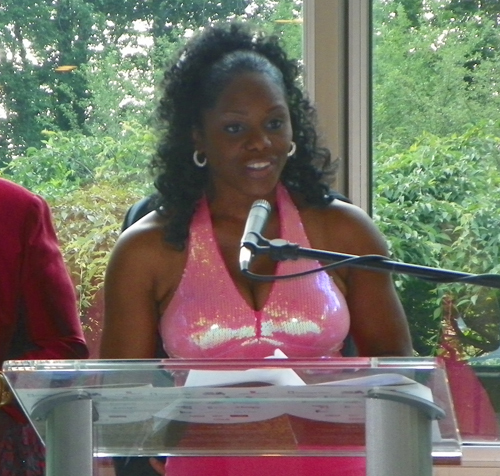 The Foundation was started 10 years ago by Alexandria Johnson Boone. 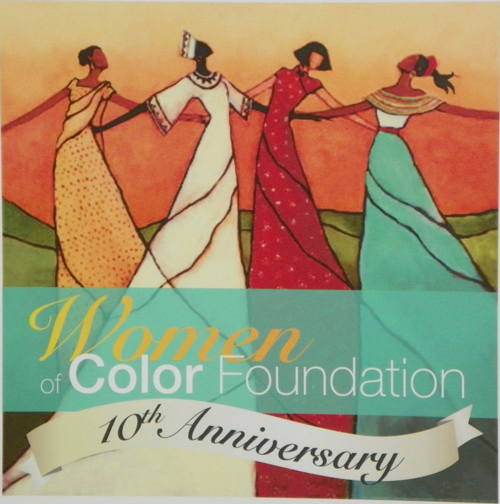 According to Boone it was started to create a forum, for women to share and support. 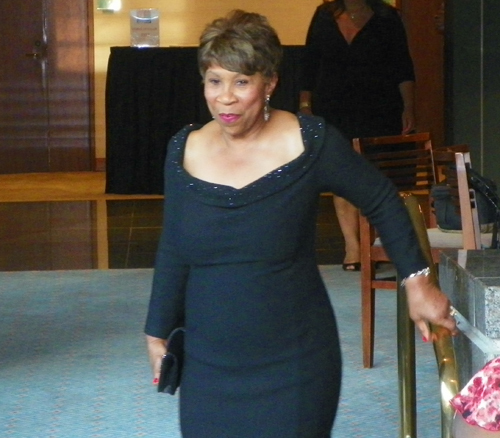 She wanted to expose women - especially young women - to women of power and influence. 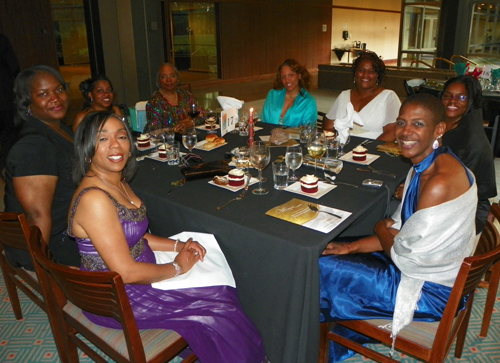 There has been a retreat focused on self-improvement, collaboration, mentoring, sharing, shaping and education each year since its inception. 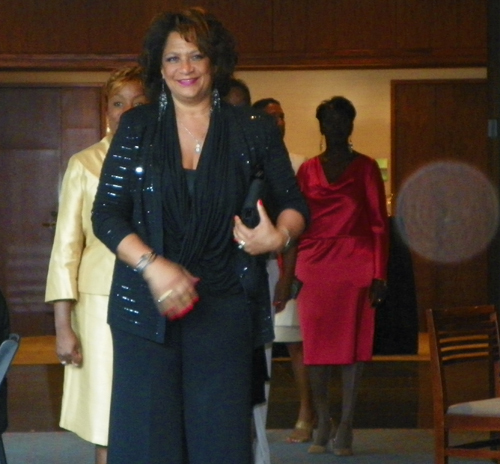 Maria Bonilla Boss, President, Boss Enterprises, Inc. 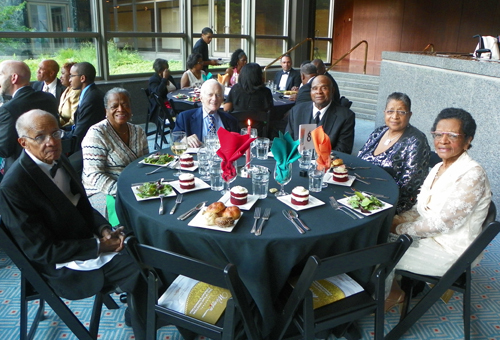 The recipients and attendees are all a valuable human asset to our region and should be congratulated on their accomplishments. 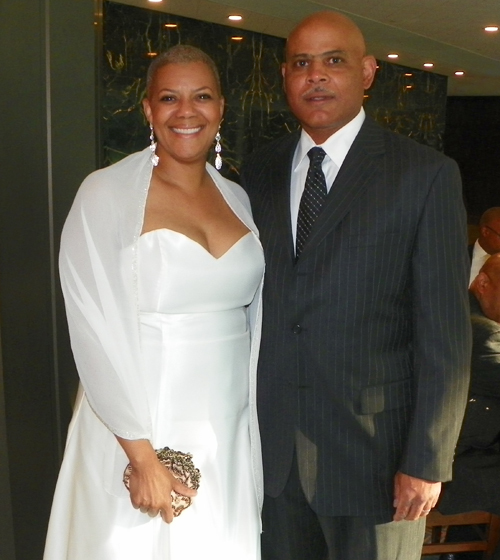 And, as Ms. Boone says "White is a color too. 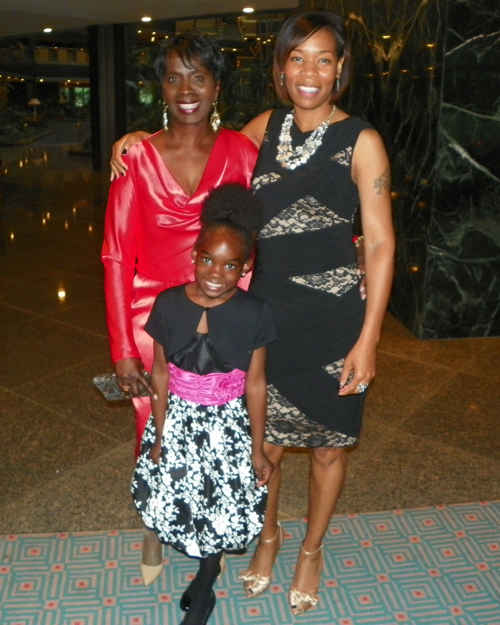 We are all inclusive." 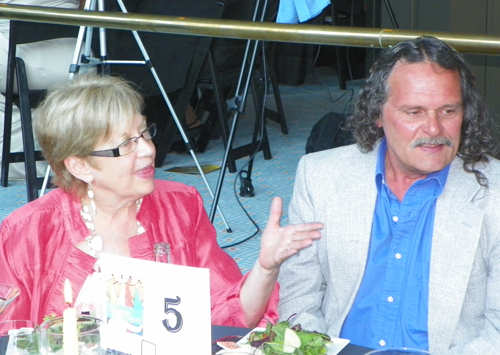 Enjoy these images from the event.